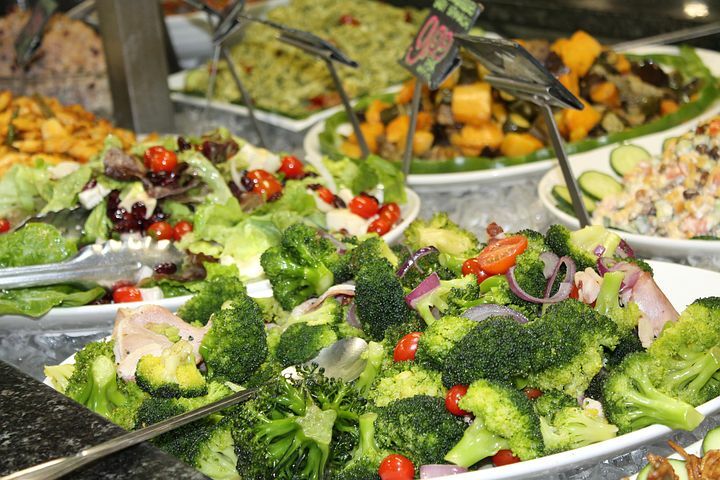 What Are The Latest Healthy Eating Trends? Just as our clothing style gradually changes as we grow older, so do our eating habits as the latest healthy eating trends change. First of all we are influenced by the food we used to eat whilst growing up. If we loved that food from our childhood , we will tend to stick to the same sort of diet as an adult with a few added extras thrown in. In contrast, if we hated what we ate as a child, we will often learn to cook more tasty and adventurous dishes. 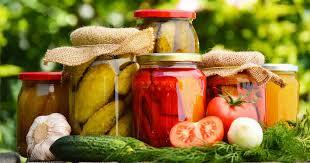 Consequently, we develop a love for food which will stay with us forever. Through the decades, new fad diets or extreme eating trends become popular and then fall out of favour. As ridiculous as some diets may then appear later on in hindsight. Tried and tested balanced diets will last through the centuries and are always popular all round the world. 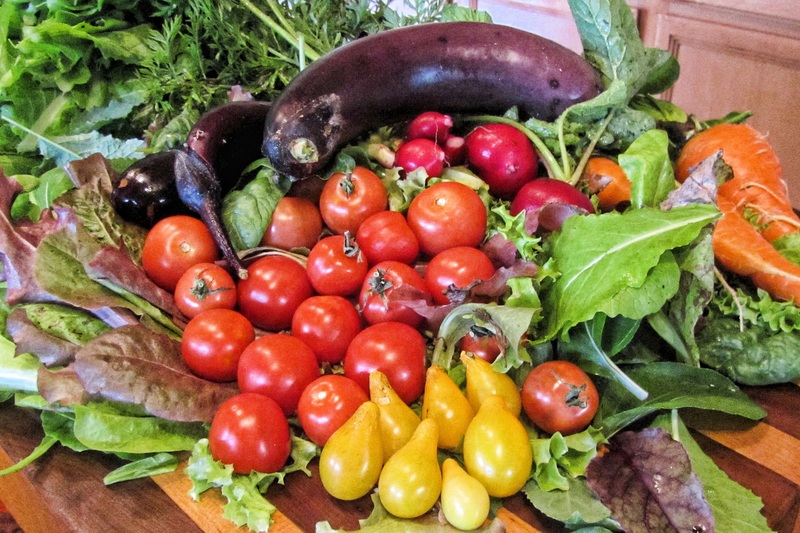 The Mediterranean diet – Relies on eating lots of good quality fresh fruits and vegetables. As well as cooking with extra virgin olive oil and lots of fresh fish with moderate amounts of meat and dairy. 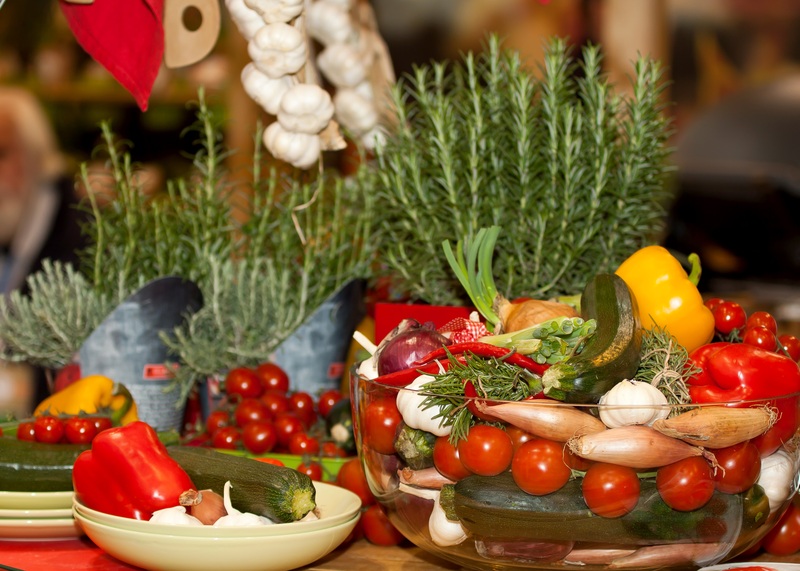 For more information on the Mediterranean diet click here…. 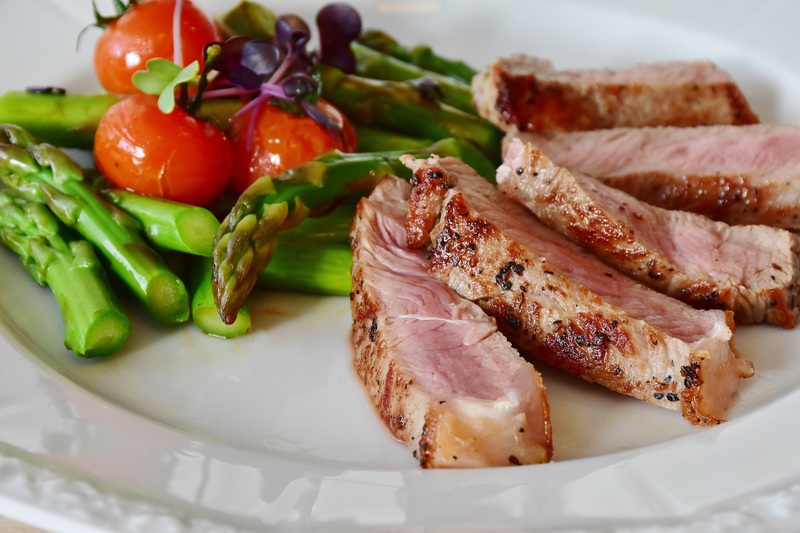 The FODMAP diet is rather harsh as it involves reducing the amount of many foods we are able to eat due to their high fibre content and difficulty for our gut to digest. This includes some fruits and vegetables such as apples, mango, garlic, onions and peas. As well as bread, dairy products, artificial sweeteners and honey. Clean Eating This diet involves cooking everything from scratch using fresh, good quality ingredients. It avoids eating any processed foods with added sugar, salt, food colourings or flavourings. The downside is when some people take their “clean eating” to an extreme. They start eliminating whole food groups from their diet causing vitamin and mineral deficiencies which can also lead to orthorexia. 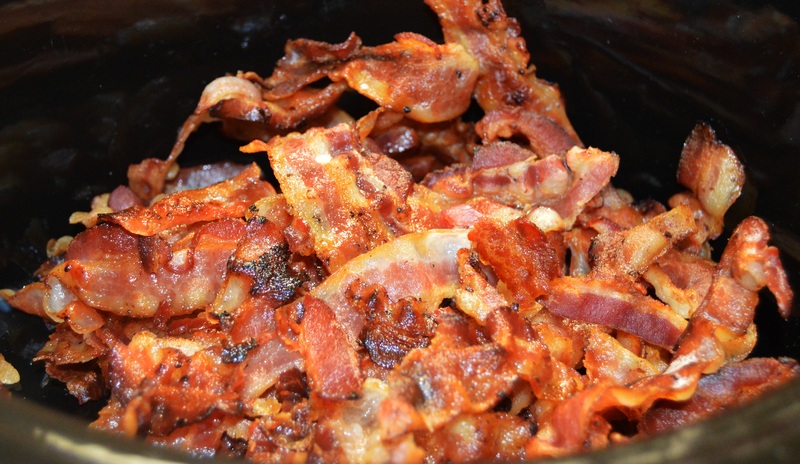 No bacon diet Processed meats, especially smoked bacon and sausages, usually contain high concentrations of salts and preservatives. These additives can potentially raise the risk of bowel cancer dramatically. Instead, the best solution is to limit your intake of bacon and sausages and to buy the best quality products you can. Why not try eating air-dried ham for breakfast as a treat now and then. The paleo diet Also known as the Palaeolithic, caveman or hunter/gatherer diet. 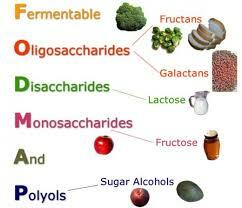 It involves not eating grains, sugar, processed foods, gluten, legumes, potatoes, dairy or root vegetables. This can be limiting so it is important to make sure you are eating a balanced diet within the remaining foods you are able to eat. Satiation diet Focuses on eating certain foods which trigger the “feeling full” hormones sooner so you don’t overeat. Drink 2 glasses of water before every meal and keep your hydration levels up throughout the rest of the day. 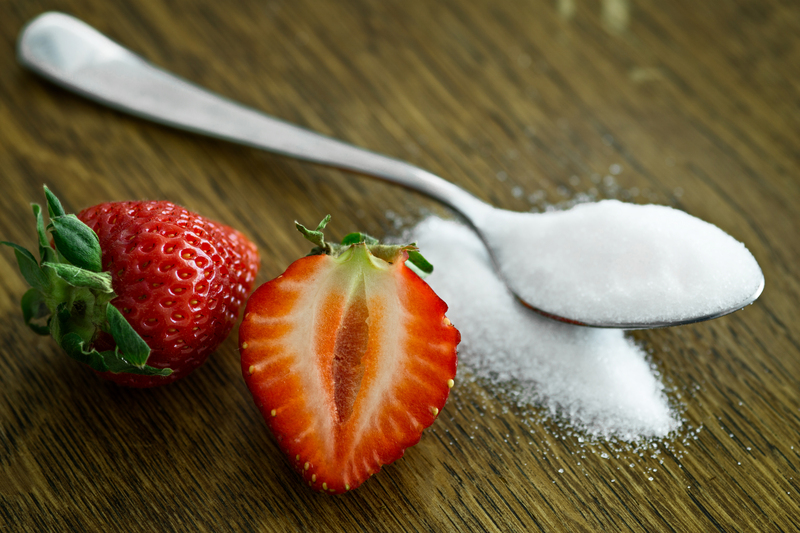 No sugar diet – Don’t add any sugar to food or drinks or eat any processed foods with added sugar. Lower calorie intake results in a healthier diet when added to a diet with plenty of fruit and vegetables. Gluten free diet Going gluten free doesn’t necessarily mean you will automatically lose weight. Some of the gluten free alternatives are high in calories, fat and sugar. 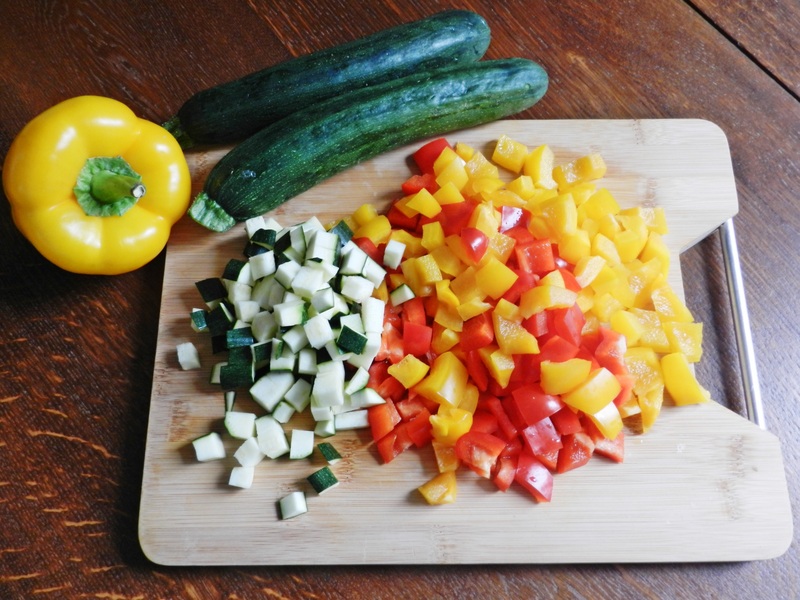 So it is important to find a healthy alternative to gluten products, such as courgette noodles – courgetti or zoodles, or a cauliflower pizza base rather than gluten free alternatives full of additives. Instead of gluten free bread better alternatives are rice cakes or oat cakes. Low fat diet Years of research has now proved that a low fat diet can in fact be harmful to you. It lacks many essential nutrients. For example, low fat yoghurt has high sugar levels and additives replacing the natural healthy fat. Full fat Greek yoghurt is a much healthier choice. Butter and extra virgin olive oil are much better options compared to margarine or other low fat spreads. 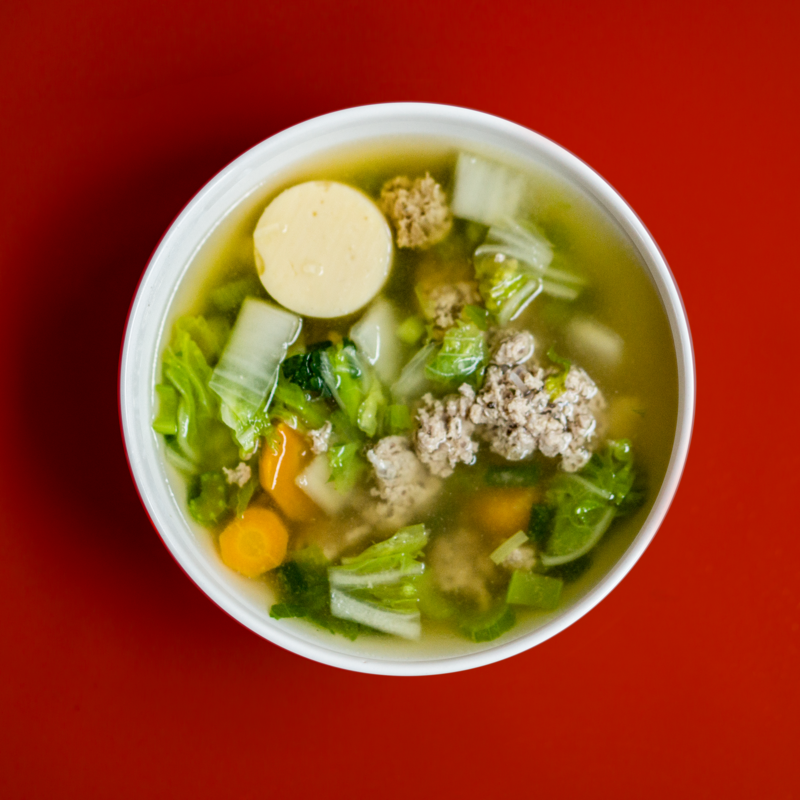 Bone Broth Diet A favourite with paleo and meat eaters as it uses meat bones cooked slowly to form a thick soup. To maximise the nutrition content, add in some vegetables and pulses for extra fibre and micronutrients. 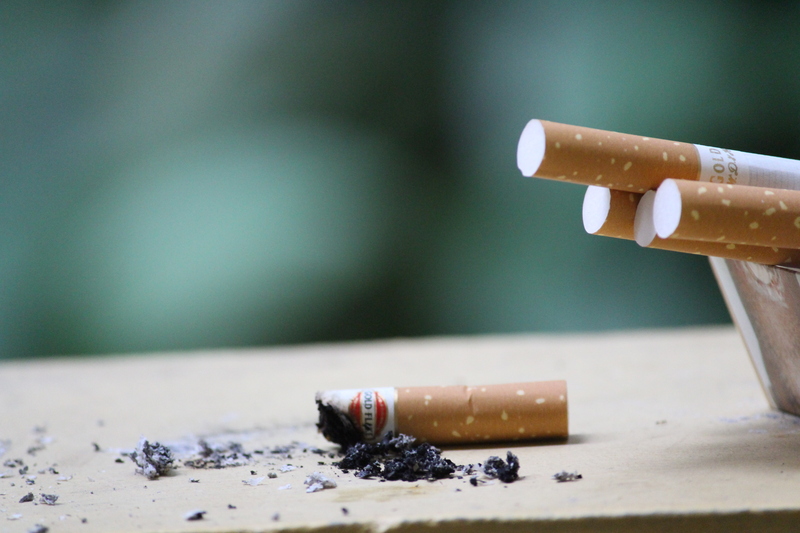 The Cigarette diet Smoking may be an appetite suppressant for many people but it increases your cancer risk by up to 2,500%. So following a healthy, balanced diet including lots of fruit and vegetables and taking regular exercise is a much better option. Vegan diet Veganism has grown in popularity over the last decade and is a logical next step for many vegetarians. Some people try veganism, but find it hard to maintain after around 6 months. 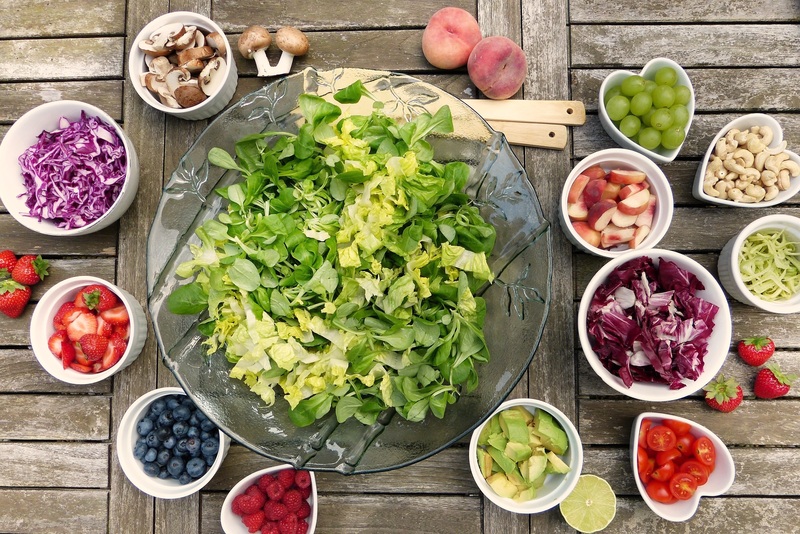 Whether you become vegan for health reasons or because you wish to stop animal cruelty or a mixture of both, you need to plan your vegan diet carefully to ensure maximum healthy nutrients and avoid vitamin and mineral deficiencies. Eat whole foods and not the highly processed alternatives such as Quorn and processed soya based products. 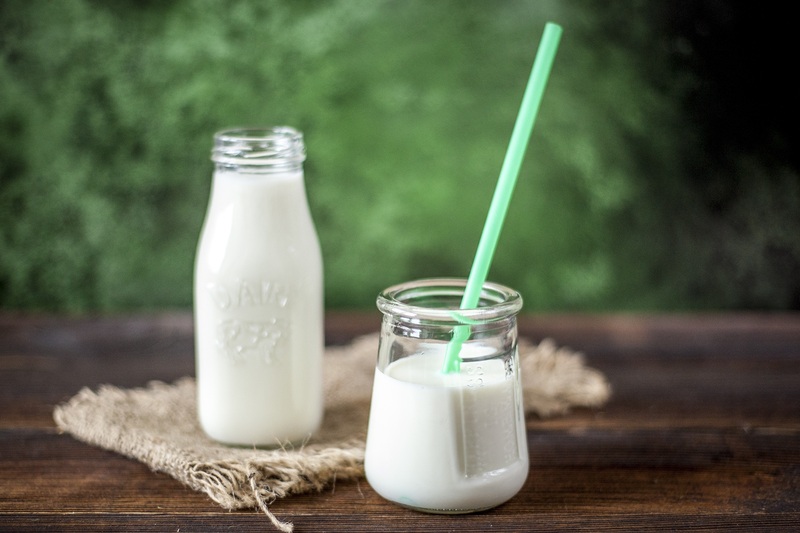 The latest research on the digestive microbiome and human epigenetics reveals that cutting out meat, fish and dairy products completely from your diet is not advisable for many people on a long term basis. So what is the best alternative you may ask? The best advice I can give is to eat real foods which are cooked from scratch, consisting of mainly fresh fruits and vegetables and legumes. Buy the best quality you can afford and wherever possible buy organic produce. Don’t overdo your portion sizes. 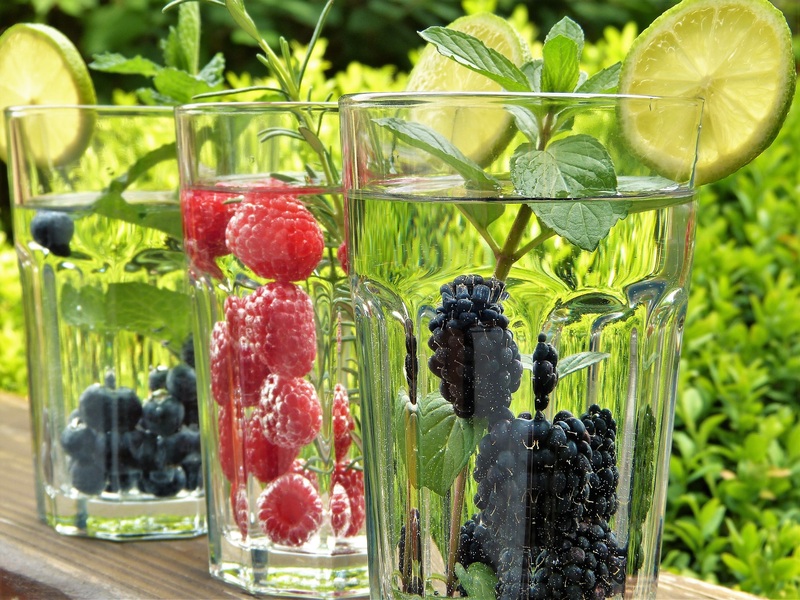 Stay well hydrated throughout the day drinking between 2 and 3 litres of water or fruit teas every day. Exercise for at least 20 minutes a day and reduce your stress levels as much as you can. Get a good night’s sleep and keep to a regular sleep pattern every day. All of these things together will help you to create a healthy lifestyle to follow and increase your wellness, boost your immunity and mood. Eat healthy, be happy! For more information on healthy eating tips click here…. Medical Thermography – What are the benefits of having a thermogram done? I’m an experienced, highly qualified, nutritionist, nutritional therapist and dietician and a passionate foodie! I love to study about all aspects of nutrition and how it affects the human body so I have specialised in several different areas of nutrition and nutritional therapy so I can work with a wide variety of people from 6 months old to 97 years old so far! In fact I have also qualified in small animal nutrition so I’m able to help pets as well as their owners achieve a healthy balanced diet and an active, stress free lifestyle! Copyright © 2018 The Healthy Body Happy Mind Project. All Rights Reserved.